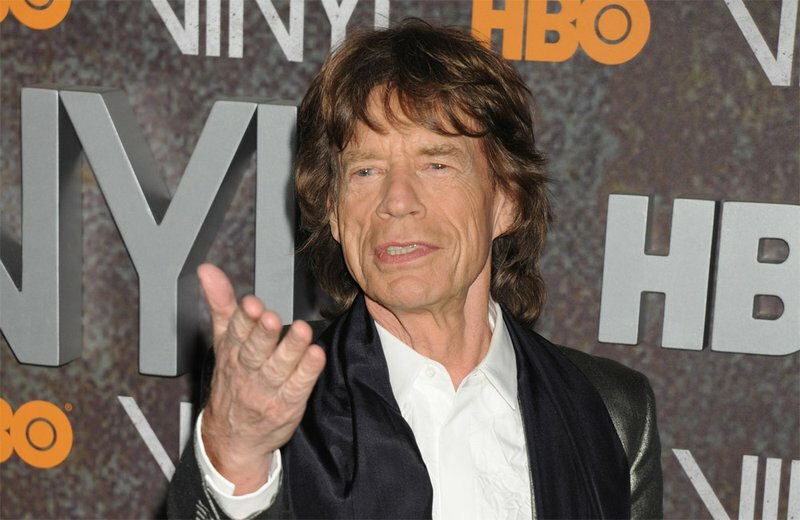 A lost Mick Jagger duet with Carly Simon has apparently been found more than 45 years later! The song, which has never been heard in public, was recorded in 1972 and was found recently on a tape owned by Rolling Stones collector Matt Lee. The song, named 'Fragile', at least according to Rolling Stones fan websites, is a slow love ballad that has Jagger and Simon sitting together at a piano and singing. The last time we had heard about the tape was when Simon spoke about it in an interview with Rolling Stone magazine, saying the tape recording had been lost for decades. The pair worked together in 1972 when Jagger sang backup vocals for Carly Simon's 'You're So Vain'. A short video clip of Mick Jagger playing the guitar was recently posted on his Instagram account.